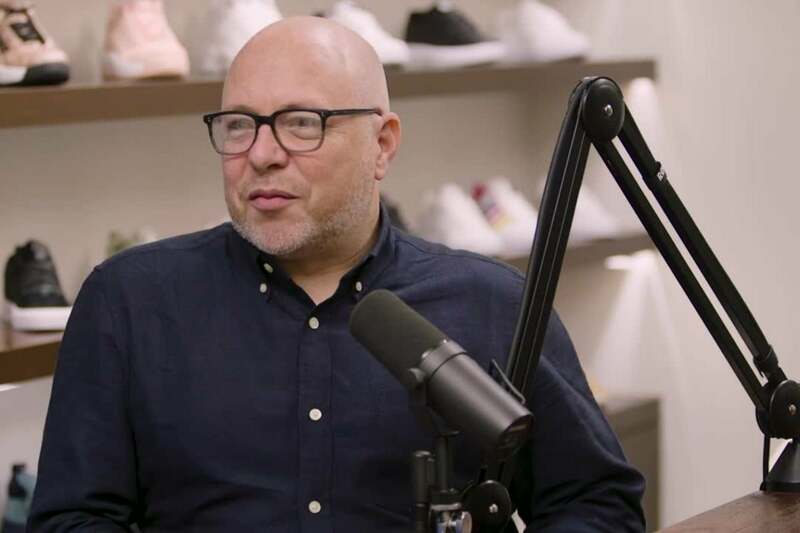 Barney Waters, the former marketing chair of Puma and the current President of K-Swiss, discusses the current aspirations of the next generation of entrepreneurs as well as the role that brand integrity plays in marketing efforts. According to Waters and host David Meltzer, tapping into the emotion of a market requires messaging that is "authentic and meaningful," as well as differentiating itself from the efforts of competitors. Waters shows the next group of entrepreneurs how to be different from the pack, whether through pricing, distribution, features or functions. Understanding the hopes and dreams of your target market is what enables you to build a brand that consumers will believe in.